SATB. Choral. 20 pages. G. Schirmer #OC12401. Published by G. Schirmer. 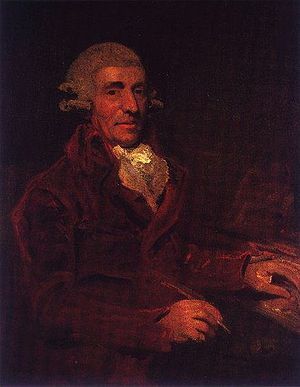 This entry was posted in Haydn, Franz Joseph (1732-1809) and tagged album, CPDL, Die Himmel erzählen die Ehre Gottes, Die Schöpfung, German, mp3, Psalm, Psalm 19, Psalm 19:1, Psalm 19:2, Psalm 19:3, sheetmusicplus, The Creation, The Heavens Are Telling the Glory of God, YouTube by John. Bookmark the permalink.